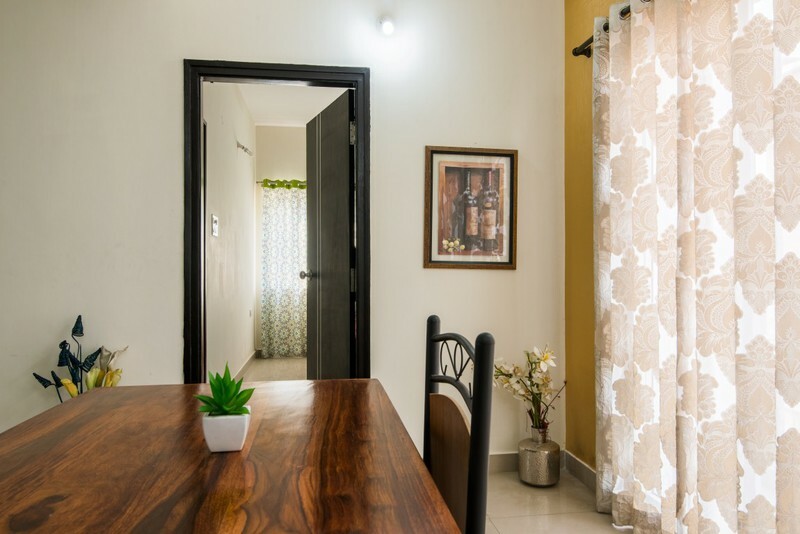 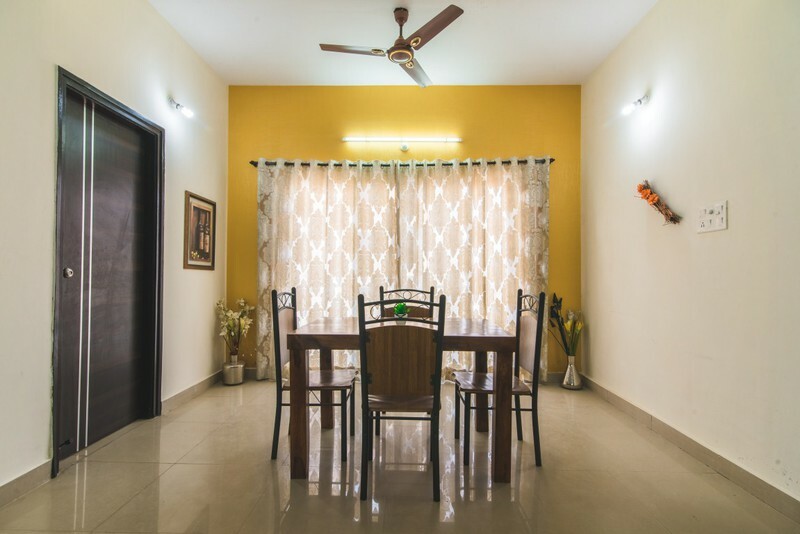 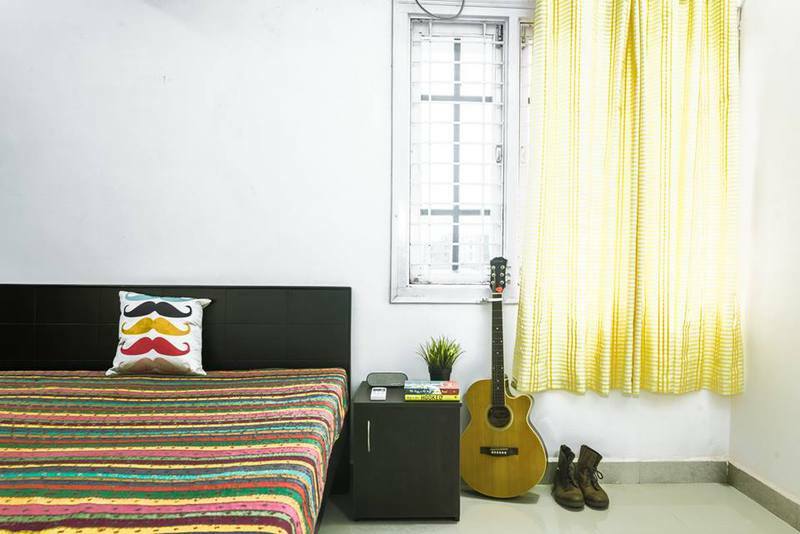 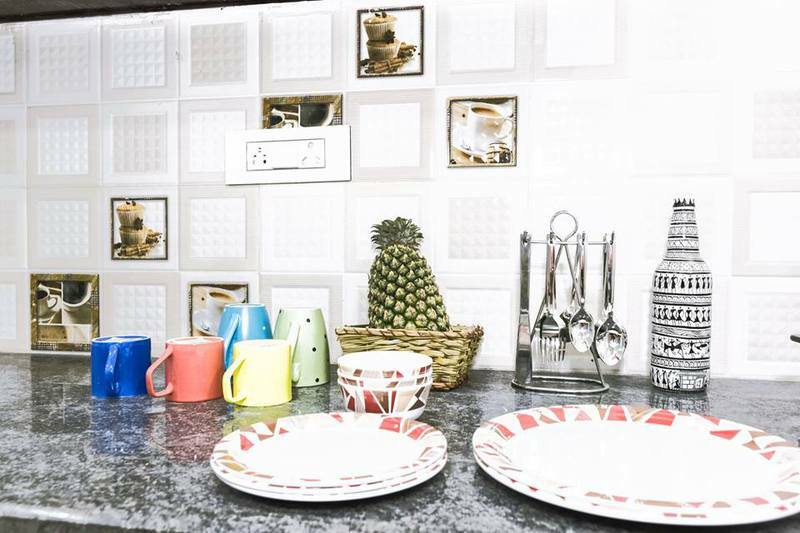 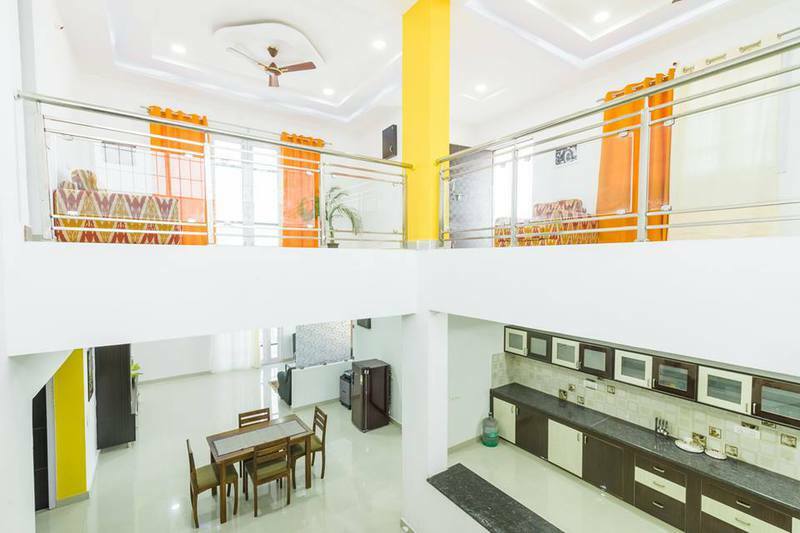 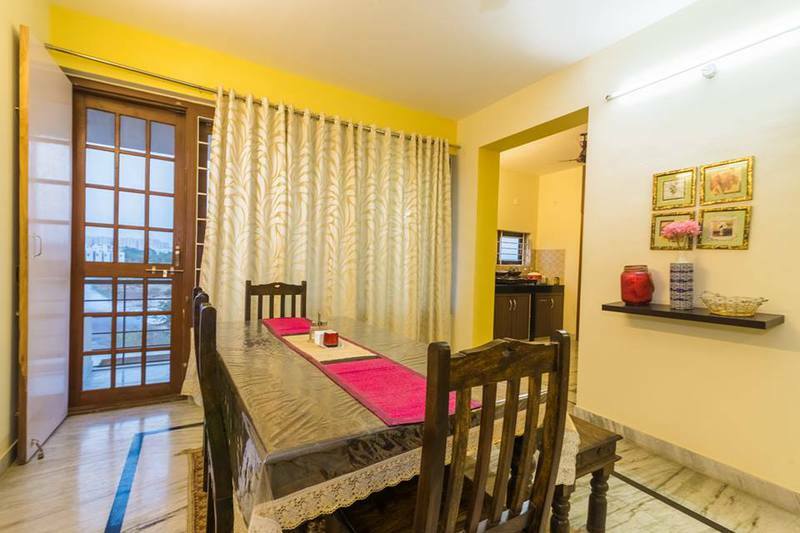 Shared Bachelor Accommodations, Rooms for Rent in Financial District, Hyderabad – Living Quarter Serviced Accommodations and Co-living Bachelor Rooms Flats for Rent in Gachibowli, Manikonda, Qcity, Financial District and Nanakramguda, Hyderabad. 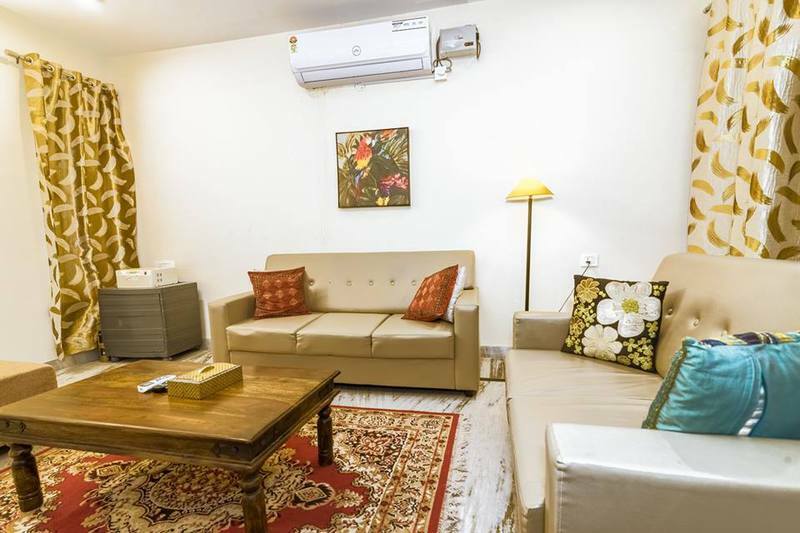 Luxurious and fully furnished Service apartments, Shared accommodations homes enhanced with fully equipped kitchens and high-class Amenities. 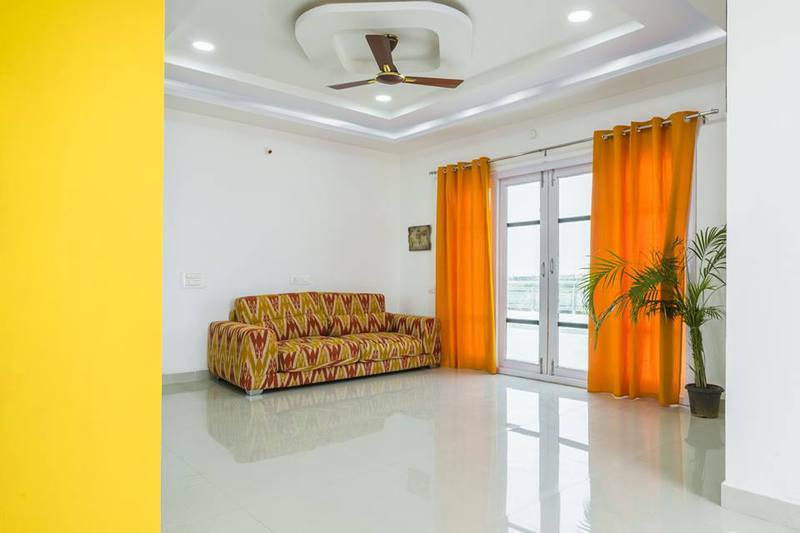 Volantis is a standalone property at Journalist Colony Phase III and is a 5-10-minute drive from Financial District and Nanakramguda. 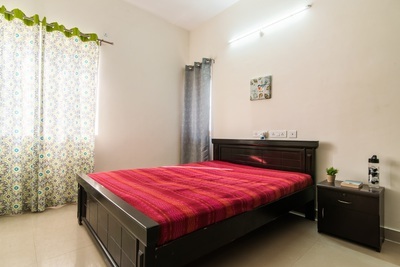 Only for Bachelors: SINGLE OCCUPANCY: 17000/ Month DOUBLE OCCUPANCY: 8500/ Month Amenities: House Keeping, WIFI, Handy man services, Security, Car park, DTH Connection, fully furnished, Laundry, Kitchen, Gas connection.